Product information "210mm (8") Lead Flashing Roll (Code 4)"
210mm (8") wide roll of durable 1.8mm thick Code 4 lead from the industry leader. Perfect for a wide range of heavier roofing projects. 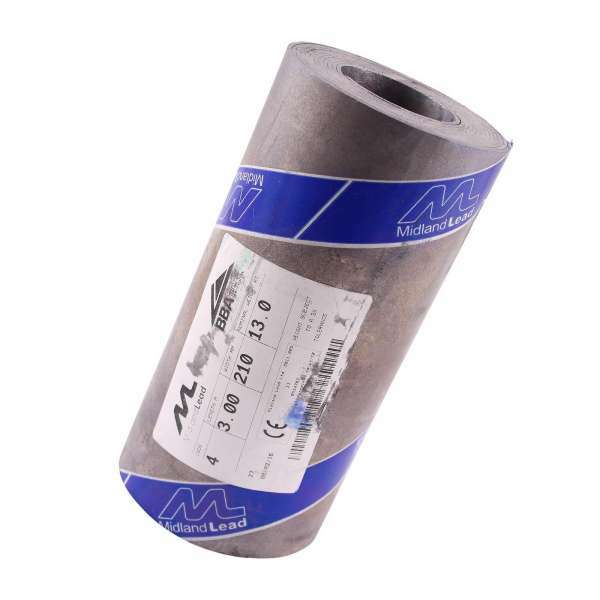 Related links to "210mm (8") Lead Flashing Roll (Code 4)"
Customer review for "210mm (8") Lead Flashing Roll (Code 4)"